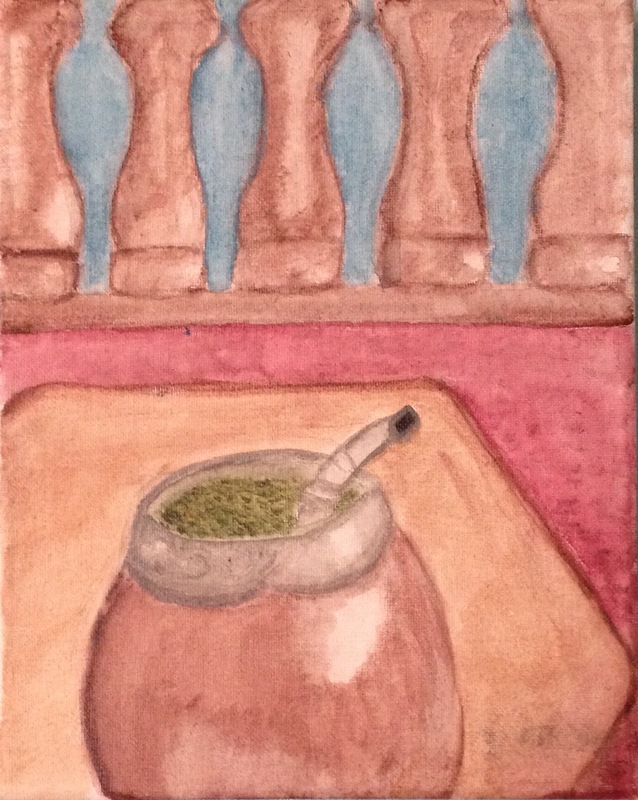 For me, Yerba Mate=bouncing off walls. mate is so soothing!! A man that was there one time stated that mate gives him “super powers”!